The Great Plains, Kansas, Missouri, USA Tourist spots. The name Great Plains evokes an image of flat farmland stretching to the horizon, unbroken saves for the occasional cluster of buildings marking a town or farmstead. Those who go there, however, know this limitless terrain destroys as many preconceived images as it confirms. The seemingly uniform landscape actually encompasses geography as diverse as the towering buttes that loom over the horizons of northwestern South Dakota and the fertile river valleys that crisscross the eastern boundaries of Missouri and Kansas. Countless historical theme parks and Old West towns dot the region, along with abundant archaeological and Civil War battle sites, and museums of Native American and Pioneer lore. To know it you must drive its hundreds of miles of roads bisecting fields of grain or leave the highway for one of its mall towns, just to walk the Main Street and see the serene old house. Here, somewhere between myth and reality, the true spirit of this region is revealed. Tourist season for the most of the Great Plains is summer, despite the soaring temperatures and high humidity. Many attractions are open during June, July and August. Northern States, such as the Dakotas and Nebraska, are generally cooler, but you should be prepared for anything in this variable region. Spring and fall can be excellent times to visit, with moderate temperature and crowds at a minimum. Fall in the Ozarks or in the eastern border of lowa has the added attraction of colorful foliage. 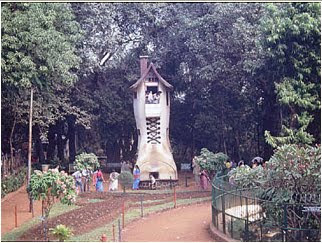 Dharmastala is situated 104 kilometres from Mangalore. The Manjunatha temple here attracts thousands of people all through the year. Every person who comes here – irrespective of caste or creed – is welcomed and provided a free meal. 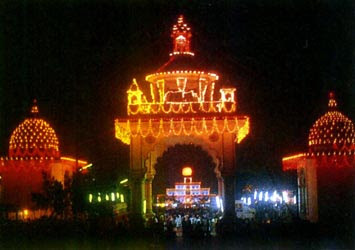 During the Laksha Deepotsava, the temple is illuminated with one lakh lamps. This town also has a 39 sq. ft. monolith of Bahubali. Subramanya temple is situated in snuggled amidst rolling hills which was once the refuge of the Nagas – the cave-dwellers. The temple has an idol of Lord Kartikeya, worshipped in the form of a cobra. 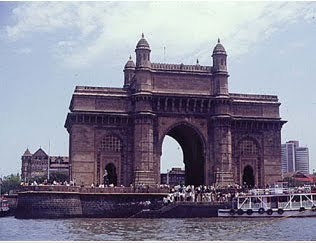 In India Mumbai is one of the biggest metropolitan city and tourists visiting Mumbai is increasing every year. There are many places in Mumbai having tourist attraction like beaches, museums, gardens, shopping malls, etc.. 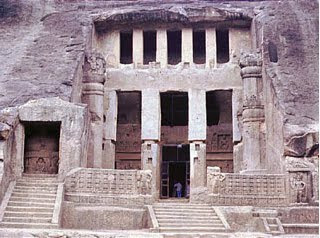 They are Gateway of India, Hanging Garden, Juhu Beach, Manori and Gorai Beaches, Jehangir Art Gallery, Kanheri Caves, Mani Bhavan and Kamala Nehru Park. You can reach Mumbai (earlier name is Bombay) by air, rail or road. Many hotels from budget to Deluxe are available in Mumbai. Hanumar Jayanthi falls on 16th December and all devotees celebrate this day very grandly. The Shri Sundhara Vinayagar and Shri Selva Vinayagar Anjaneyar Devasthanam in Luz are situated on Royapettah High Road. Salivahana Chettiars was founded the temple. This temple is open for devotees in the mornings as well as in the evenings. Devotees offer Hanumar Vadai garland to Lord Anjaneya. 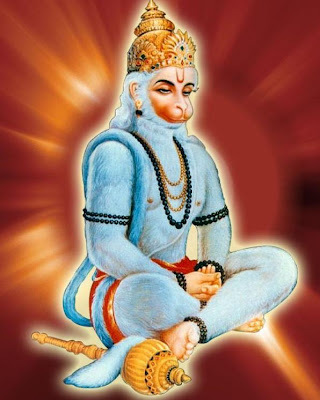 C.Rajagopalachari, first Governor General of India brought the manuscript of Ramayana written by him to this temple and got the blessings of Lord Anjaneya. 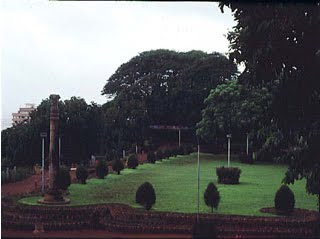 The temple’s Mahasamprokshnam was performed in 1998. Recently the temple was renovated with wedding hall, kitchen facilities and marble flooring. 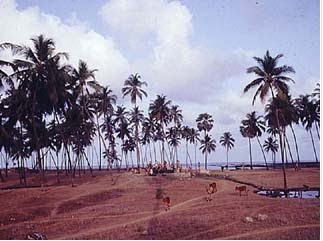 Chennai is easily accessible by air, rail and road. For accommodation many hotels are available in Chennai. The temple of Sri Adhikesavaperumal temple, Sriperumbudur, 60 km to the southwest of Chennai is one of the ancient temples in the South India. This place is famous as the avatara sthalam of Saint Ramanujar, the great philosopher of Vaishnavam. The temple's rajagopuram was newly painted and you can see from the highway and this temple is easily accessed from Chennai. The temple's golden vimanam with Sri Ramanuja's image etched on it was erected in the year 1912. During Chithirai festival, the idol is bejewelled, dressed in glittering robes and carrying a sword, indicating Ramanuja's status as the "King of Saints". The idol is brought to the garden after the ride in the temple car in the morning. This is a beautiful temple, and construction is superb. Sriperumbudur is well connected with other cities like Chennai, Bangalore, Tirupati and buses are available.